I know many of you can relate. How many of you agree with me? Eyebrows and eyelashes are everything. You can’t tell me you don’t feel like a whole new woman when you get your eyebrows done. I know I do. It changes my whole look, with my eyebrows looking nice and done I feel like I can conquer the World. This photo is from the day after getting my lashes done. I finally had time to go get my eyebrows done. Being a new mom I am still adjusting to all the changes, like having little to no time for myself. Waking up in the morning no longer consist of doing things for me. My mornings consist of breastfeeding, diaper changing and baby bonding. So waking up with perfect lashes without having to do anything is a big deal for me! 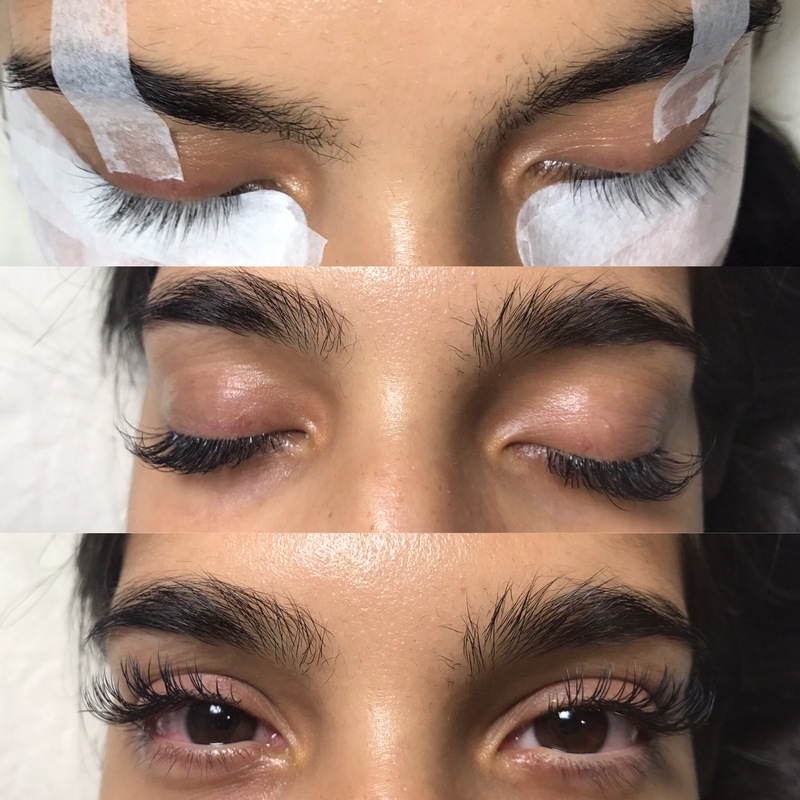 I decided to get eyelash extensions and my gosh its the best thing ever. I don’t have to worry about looking so dead all the time. I feel like they just bring my face back to life. I can go out with little to no effort and not look half asleep all the time.